Raised in Brittany in western France, Guenievre Milliner is a self-proclaimed “foodie” who first spent over 15 years in the entertainment marketing business. She later moved her family to Montreal, Canada where she worked for a fine foods wholesaler. But for the past few years, she was looking for a city in North America to open her own gourmet store. She and her husband love Nashville and realized on a recent visit how much the city has grown, attracting a plethora of great chefs and wonderful new restaurants. They spent 18 months researching the market, developing a business plan, finding the right location and lining up their suppliers. 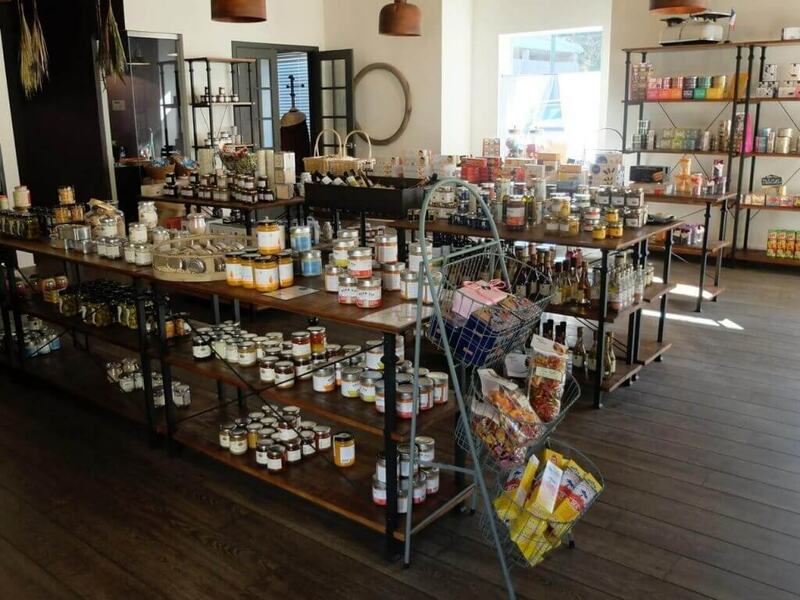 Located in the upscale Green Hills neighborhood of Nashville, Little Gourmand has turned into the store of their dreams. A “gourmand” in French is a person who takes great pleasure in food. The store opened in November 2014 and offers mostly French products, but also sells items from Italy and Spain. Their goal is to offer carefully selected, exclusive products. “On the sweet side, butter cookies and artisan jams are very popular. 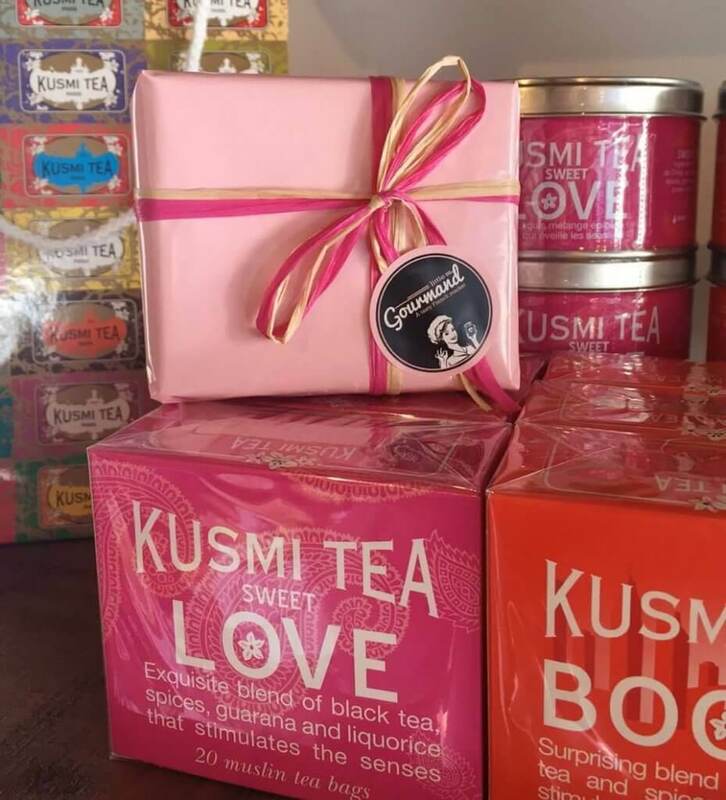 We carry very original jams like apricot and lavender, pear with dried apricots and honey, blood orange, sweet orange with orange blossom and a wonderful Provence black fig.” They also stock the beloved Kusmi Tea brand from Paris. The reception to the new store has been enthusiastic. Many locals who have traveled to France are delighted to find these French products now in Nashville. Their next step will be renting a professional kitchen very soon so they can also carry baked goods like specialty French cakes and quiches made by Guenievre. Now a Nashville Wraps customer, Guenievre first saw our booth at the Summer Fancy Food Show in New York last June. 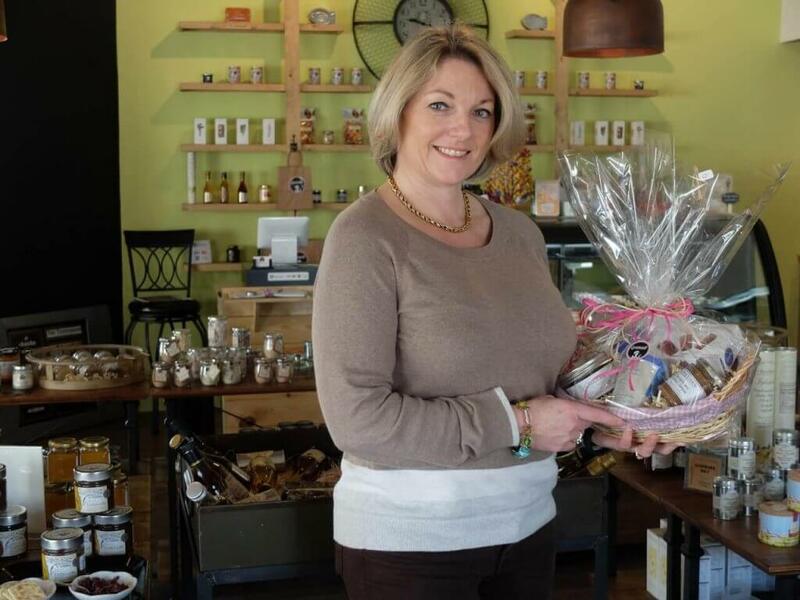 Amy Millslagle, owner of The Frosted Affair (one of Little Gourmand’s neighbors) also told her about our products. So she began getting her gift basket supplies from Nashville Wraps. 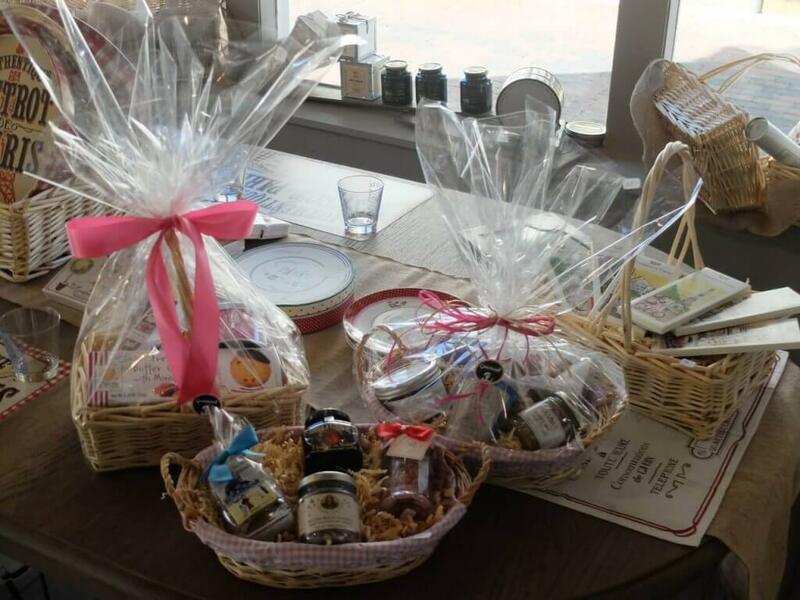 Originally, the store let customers pick their own gift basket contents, but that became stressful on busy Saturdays. So now every basket is custom-made and ready to purchase. They make sure they have all the supplies ready like gift basket shed, cello rolls and raffia. For regular gifts, they use natural kraft bags with colored tissue paper and raffia bows. If you haven’t visited Nashville in a while, you need to check out our rapidly-changing city. It’s sophisticated and smart, while still being one of the friendliest and food-loving cities around. Beaucoup de succès to our new friends at Little Gourmand. Bon appétit!